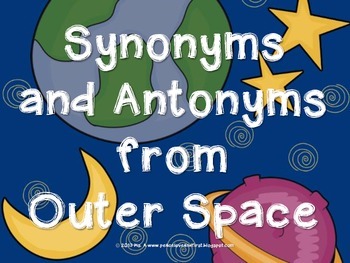 Synonyms and Antonyms from Outer Space! 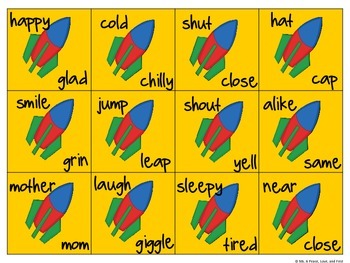 These activities are also included in my Literacy Space Centers. 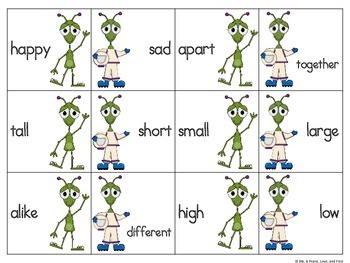 Practice identifying synonyms and antonyms with these fun space-themed activities! 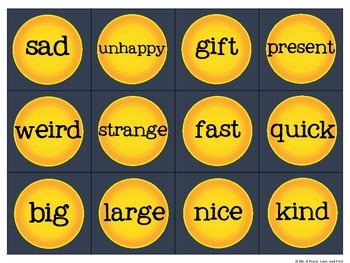 Please check out the preview for a more detailed look!